Calatafimi Segesta is a town in the province of Trapani, founded during the Arab nomination of the Island, with the name of "Kalt-al-fimi", meaning Eufemio's castle. 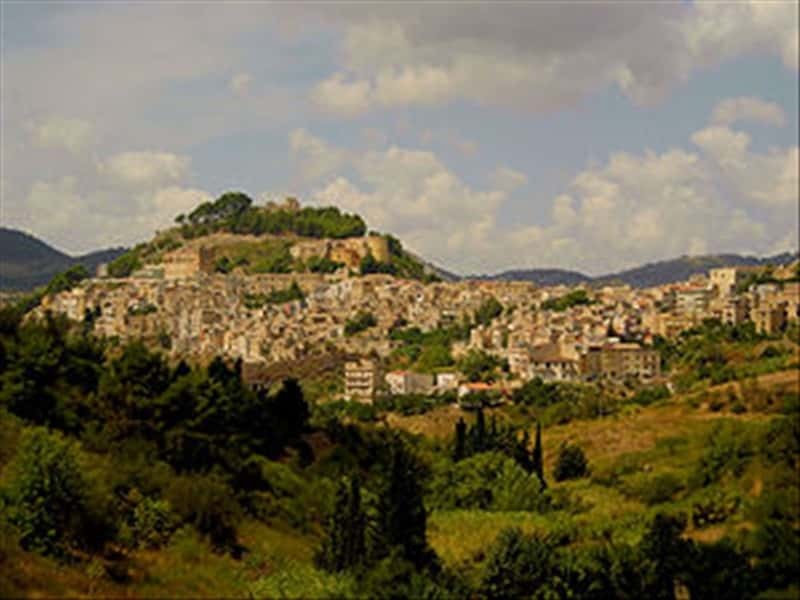 During the XIV century the town strengthens its strategical role. In fact the Aragonese rebuild the castle and surround the inhabited place with walls. Calatafimi is connected to the battle against the Bourbons, won by Garibaldi, during the advance of the Thousand towards the chief town (May 15 1860). It was decisive for the war in Sicily. Among the most important architectural monuments of the town, we have to mention the Church of San Silvestro, in Renaissance style with Baroque style stuccoes, the Church of Santissimo Crocifisso, defined one of the most beautiful church in Sicily, in Neoclassical style with frescoes by Mercurio and Norrito (XVIII century), the remains of the ancient castle and the Pianto Romano, a Sacrarium devoted to the Garibaldian fallen in the same battle. Segesta, the ancient town of the Elimi, the historical rival of Selinunte and destroyed by Agatocle, tyramn of Siracusa in the IV century b.C., is one of the most suggestive place in Sicily. 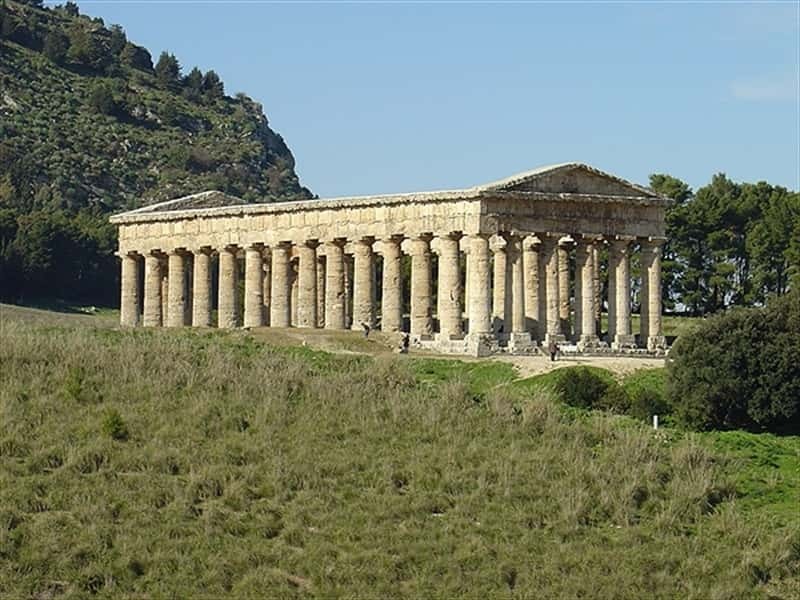 It is located on the Barbaro mount, 4 km far from Calatafimi with its two archaeological jewels: the Doric style temple (V century b.C.) anf the Greek theater (III-II century b.C.). This town web page has been visited 22,141 times.